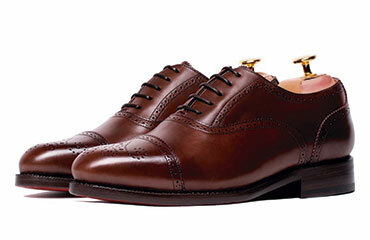 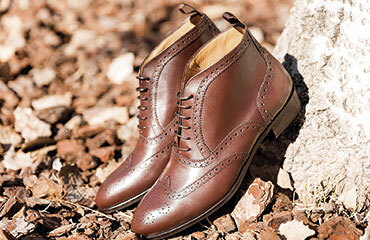 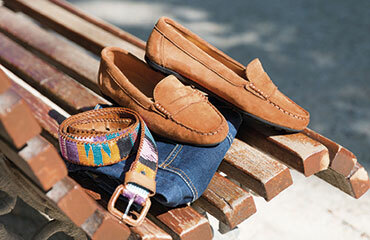 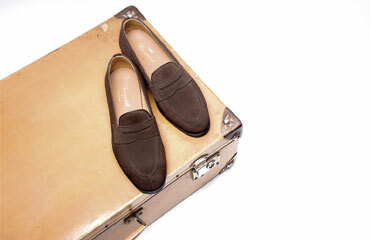 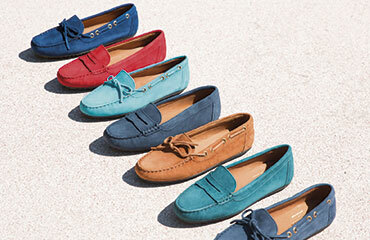 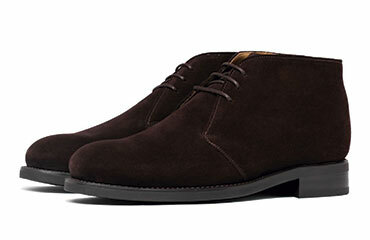 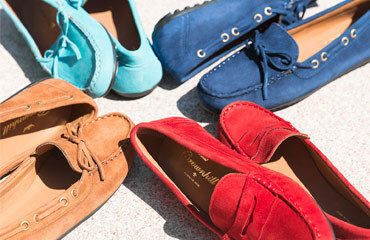 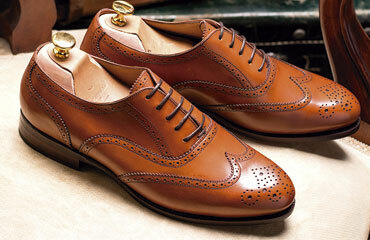 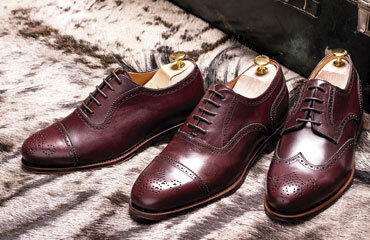 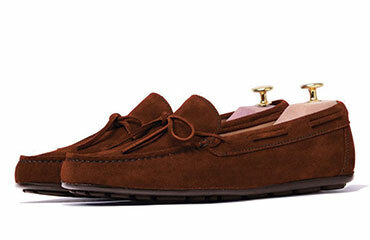 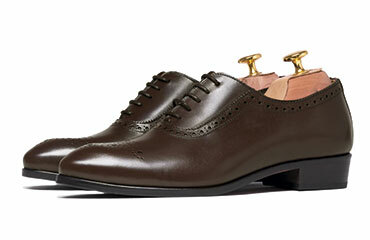 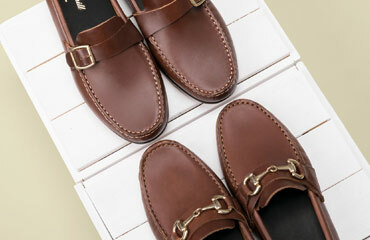 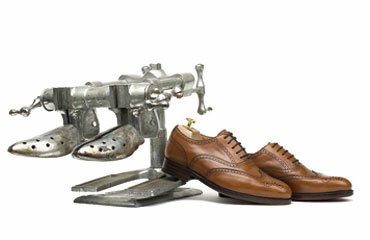 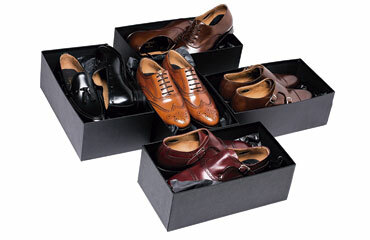 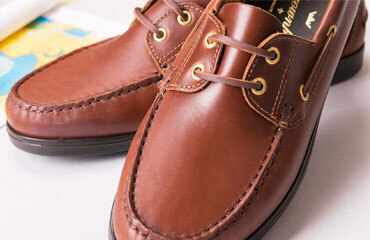 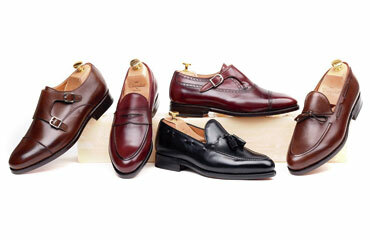 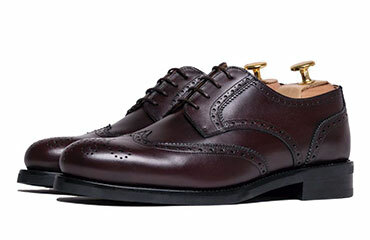 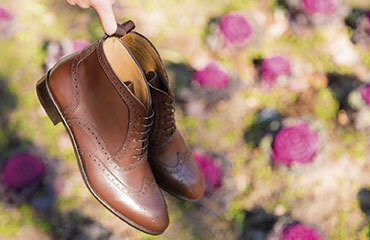 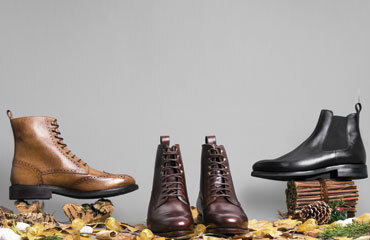 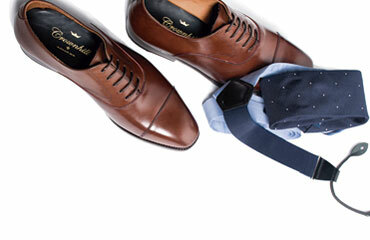 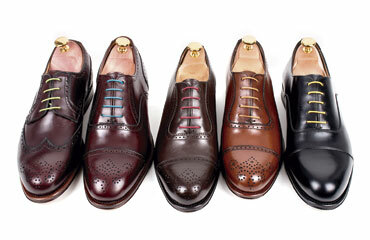 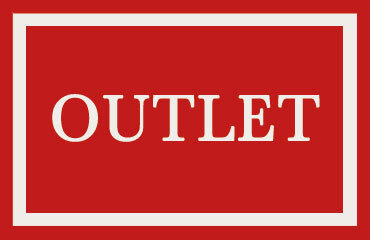 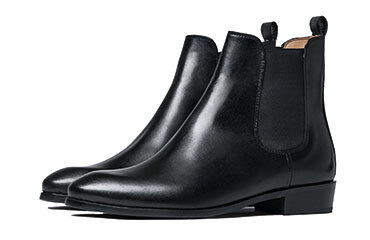 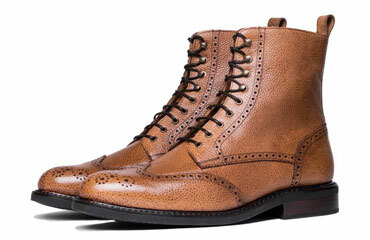 The Mens Oxford Shoes are the best dress shoes by excellence. 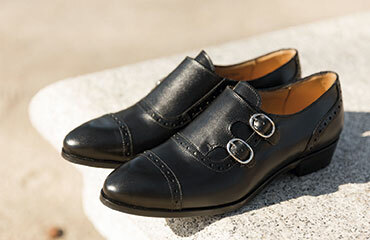 A model with a marked british english style, elegant and formal but at the same time versatile that results the right one for multiple kinds of occasions. 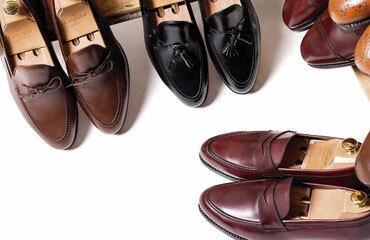 The Oxford shoes have their origins from Scotland and Ireland, becoming in the XIX Century the most notorious footwear in the university from which they adopted its name. 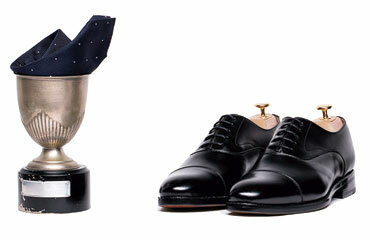 In fact, there were considered in a extra official way as the part of the uniform of the center, as big was the classiness and sophistication. 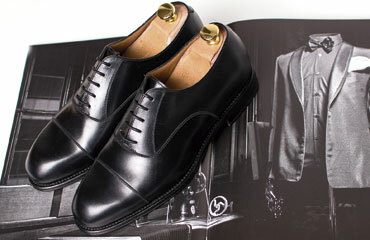 Now days, thanks to its comfort and evolution of style through the years, the Oxford shoes are the perfect dress shoes in formal occasions and some others more relaxed, you could use this shoe to work with a suit, for night events or even to a wedding. 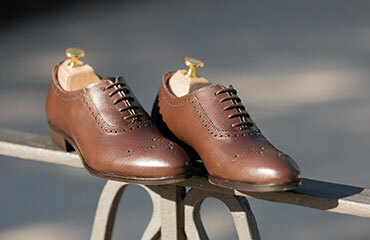 The difference between other models of Shoes like the Derby is the opening with brogue for the laces that are sewed behind the instep. 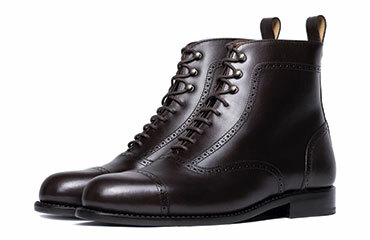 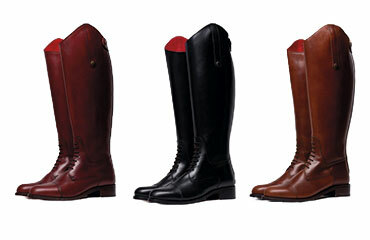 You can wear these with black or brown, even though traditionally were manufactured also in smooth leather, you can find today more ornate and variety, for example the Legate, with brogue in the sewing, and the Brogue, decorated on the tip and wings. 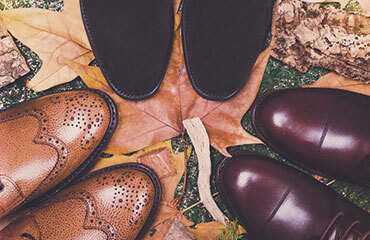 For its fabrication, totally handmade, we use plenty of materials, from leathers of the best quality to Premium Box-Calf to the best suede of F. Stead that gives a character less formal. 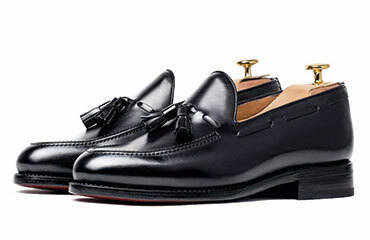 This artisanal process guarantees a better finish for a dress shoes that suppose a sure bet when getting an impeccable look.